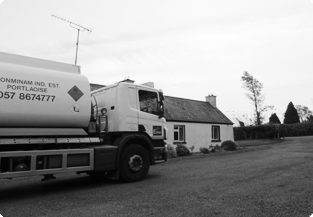 Best of all, not only do we guarantee fast home heating oil delivery; we also make sure you get excellent prices and a range of product and service options to ensure you receive the level of service you deserve. Aside from our standard home heating oil delivery service, Emo also provides additional products including Heating Oil Plus, which can increase your boiler efficiency and Kero Cooker Plus which is especially designed Range Cookers. At emo.ie, YOU are our number one priority! 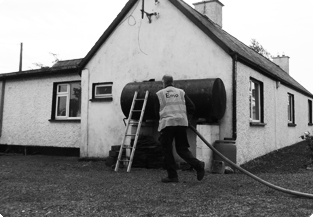 No matter where you live across Ireland, you can rest assured that the secure order you place online will reach you at the right price, when you need it.